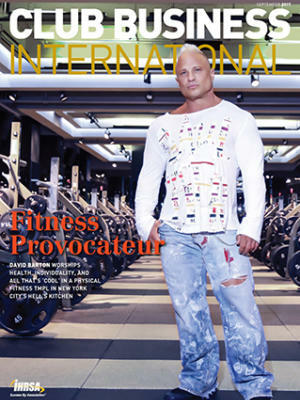 Derek Gallup, the chair of IHRSA’s board of directors, began his career in 1992 as a designer handbag buyer for Macy’s in Hawaii, and has been immersed in retail ever since—for Gold’s Gym Hawaii, 24 Hour Fitness, and, since 2009, with New Evolution Ventures (NeV), the multi-brand private-equity firm. What he doesn’t know about club retailing … isn’t worth knowing. Why Not Make Work Fun? In a new book, Love Work, Anytime Fitness cofounders Chuck Runyon and Dave Mortensen share their secrets for success. Viewing core training from a variety of perspectives provides a comprehensive sense of what it is … and isn’t. Three essential ingredients are required to achieve a healthy lifestyle, but one of them—sleep—is too often overlooked. This month’s gathering marks its 36th in Orlando and will attract a broad cross section of fitness industry pros. 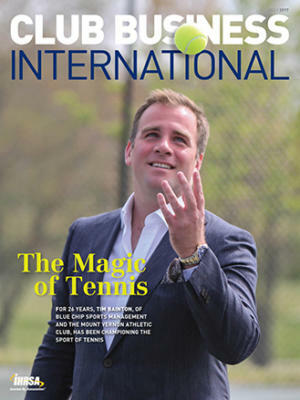 Today, when it comes to flooring, clubs want performance, functionality, aesthetics, and more in this month's F.I.T. Extra. 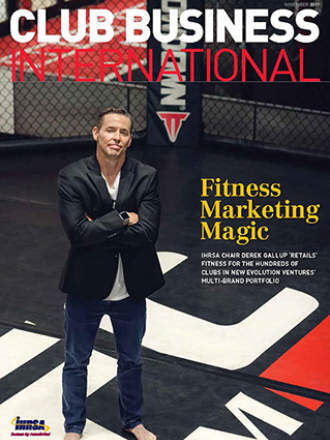 If we conquer our fears, we can “save the world through fitness,” says IHRSA Chairperson Derek Gallup in this month's First Set. U.S. Army Brigadier General Blake Williams, Ret., promotes Mission: Readiness in this month's Grow, Promote, Protect. 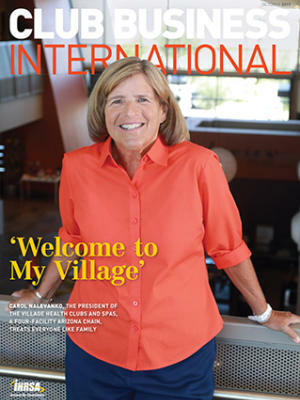 Value Proposition: KORR Medical Technologies, Inc.
CardioCoach V02 Max testing came into its own when the world discovered how much value data could bring to bear on exercise regimens. 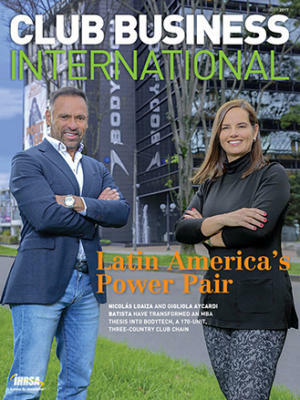 IHRSA marshals resources to meet Brazil’s real needs, reports Joe Moore, the president and CEO of IHRSA in this month's Last Rep.